For over 30 years, UBSki has been the leader in organizing winter break ski trips for college students, including packages for college ski week in early January. 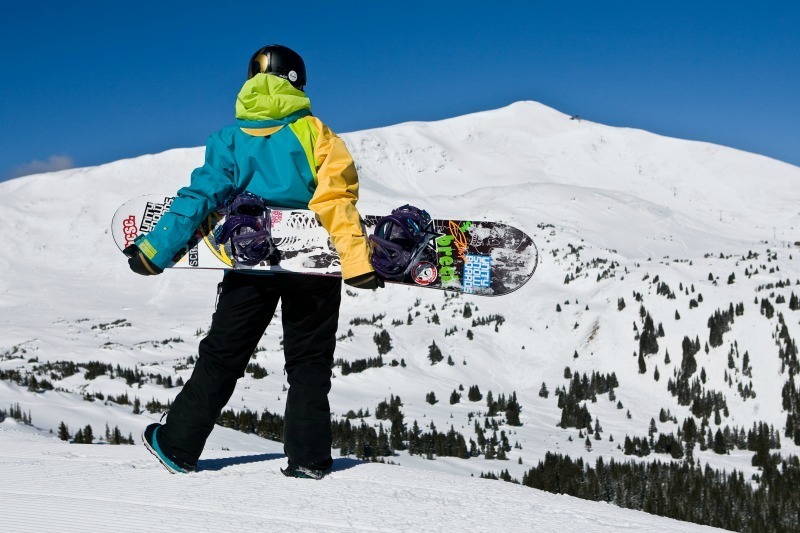 Whether you are coming with a few people or a large group, we take care of lodging and lift tickets, and provide discounts for rentals, lessons, motorcoach transport, and airfare with airport transfer. Plus free beer parties, live bands and free cover charges! Select the date to get more info on Lodging or select Plan Your Trip to reserve your spot now! I just wanted to let you know what an amazing trip it was and how impressed I was with your services. Thank you very much!